The decrease in the number of tourists during the months of September and October cues the hotels to remodel their properties with an eye on the upcoming winter season. 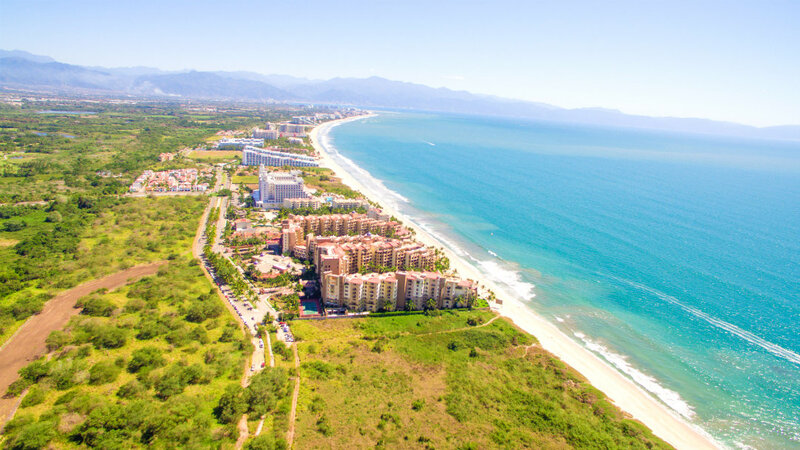 Over the past 11 years the Riviera Nayarit has registered a constant increase in hotel occupancy and influx of tourists during the months of September and October—typically considered the “low season” in the tourism industry. 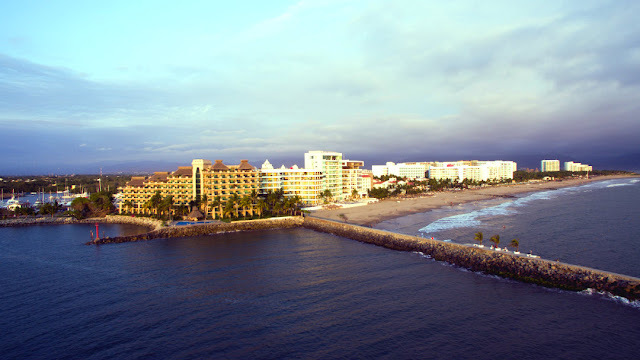 This increase has been possible in large part thanks to the promotional work done by the Riviera Nayarit Convention and Visitors Bureau (CVB) and its business partners. According to Marc Murphy, managing director of this office and director of the Bahía de Banderas Hotel and Motel Association (AHMBB), this work is maximized through the close collaboration the entity maintains with its hotel partners. “Although there’s no disputing the fact the number of visitors slows down during the September-October time period, the truth of the matter is the figures speak for themselves: they show a progressive increase since 2007 in the aforementioned sectors,” said Murphy. According to the preliminary database provided by the Statistics Office form the CVB during September 2018, hotel occupancy registered at 53.69%, an increase of 2.44% over the same time period in 2017. The percentage increases considerably when you compare 2018 with 2007 (when occupancy reached 45.05%); this shows an increment of more than 8 percentage points. There is also a difference of 42,382 in the influx of tourists between 2007 to 2018, pointing to an increase of more than 29%. The director of the AHMBB indicated that even though the flow of tourists decreases during September and October, it presents an opportunity for the hotel guild to renovate their facilities in preparation for the winter season. He added that during this period most hotels undergo maintenance and refurbishment work, so they can continue being competitive within a tourist market used to the best accommodations as well as the latest innovations.